Your safety is always our priority. Available 24 hours a day we aim to get to you within the hour. 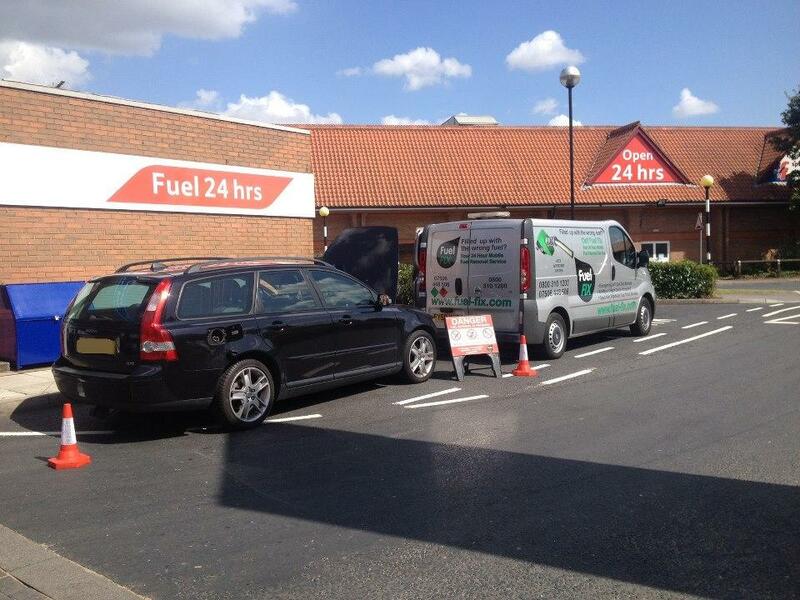 Call us now on 03300101480 and make your fuel problem go away. 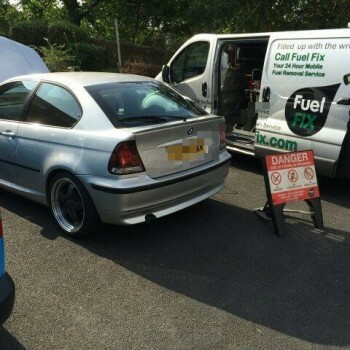 Putting the wrong fuel in a car is one of the most common problems motorists face in the UK. It doesn’t matter how intelligent you are, this accident can simply be the result of a very busy day. Most of us at some point in our driving lives will use the wrong fuel, and we’ll feel the frustration of being off the road due to a mind lapse of a few seconds. 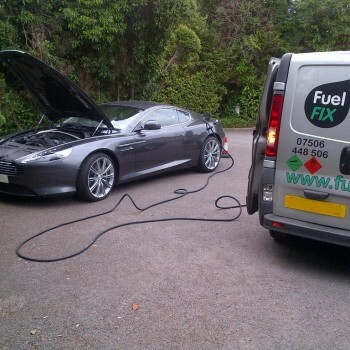 With Fuel FIX, we offer a car recovery service that means you don’t have to wait long to have the problem fixed. 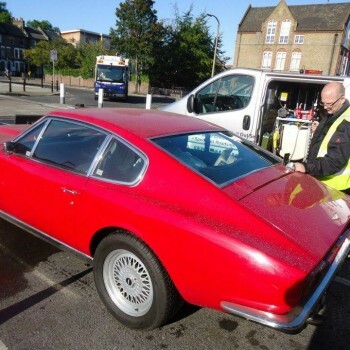 We can act quickly ensuring the wrong fuel doesn’t permeate the most important engine parts. 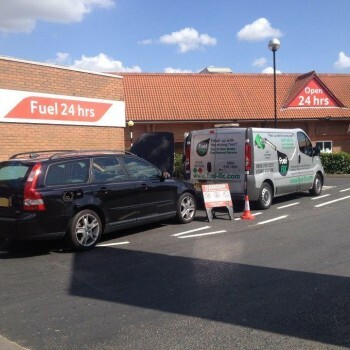 Our roadside fuel drain service means that you do not have to worry about having your vehicle towed to a garage to have the problem rectified. Within an hour you can be back on the road, ready to forget you made any mistake at all. 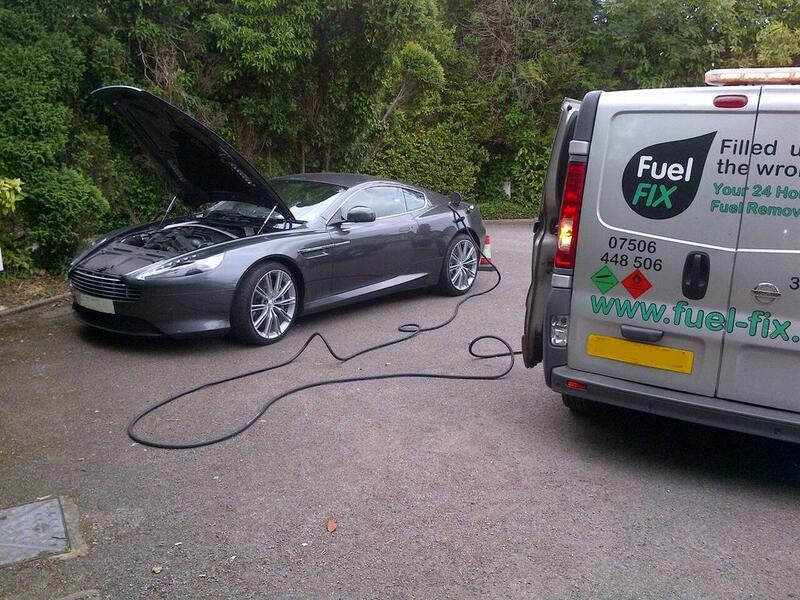 We help those that use the wrong fuel daily, with hundreds of customers across the UK. We’re an essential service that is busy every day. We know you kick yourself when you use the wrong fuel, and our car recovery service is here to make that frustration go away. Call now to have your fuel problem fixed quick! 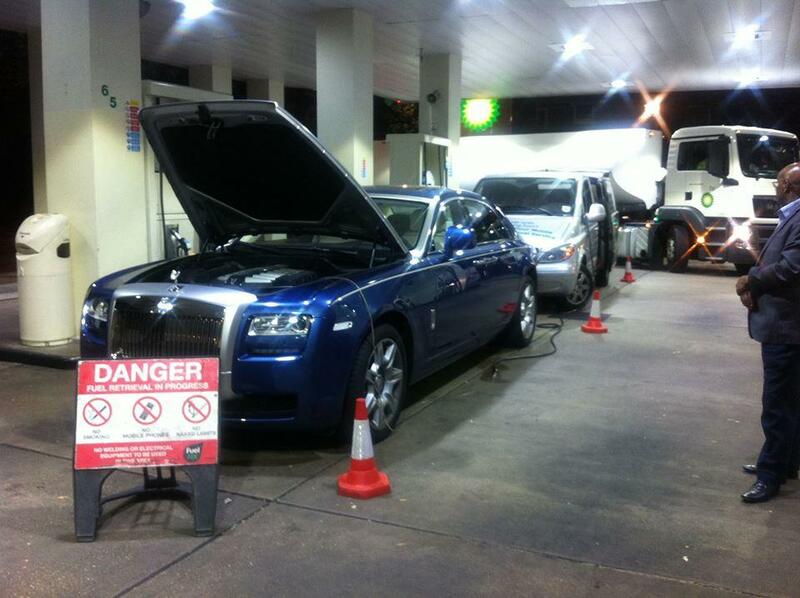 Over £800million a year is spent trying to cure the damage of putting the wrong fuel in a car. 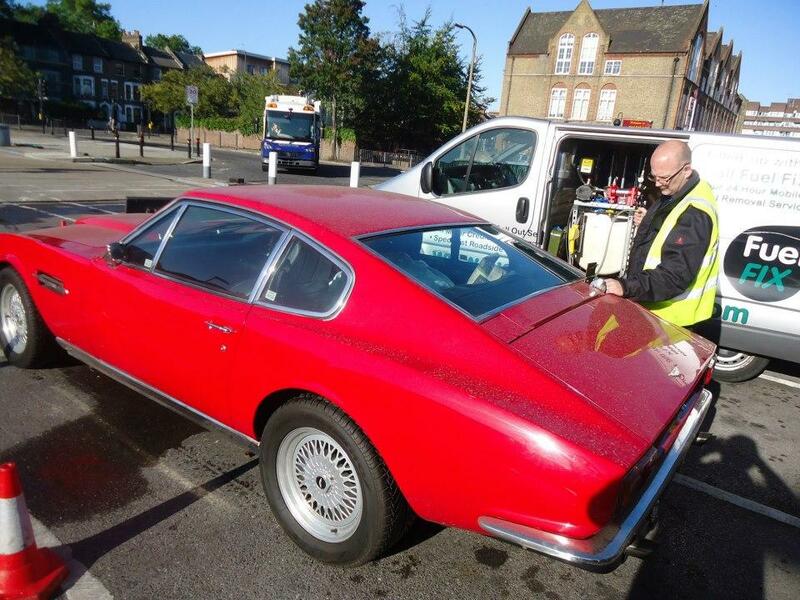 Whether that’s petrol in a diesel engine or vice versa, it’s a figure not to be sniffed at. 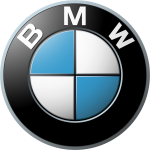 Sorting the problem is actually very affordable , as long as you act quickly, as delaying the fuel removal can cause other engine components to break. If you leave it too long your vehicle may need replacement tanks due to the incompatibility of the corrosive elements in the wrong fuel. We can act straight away to ensure your costs don’t mount. 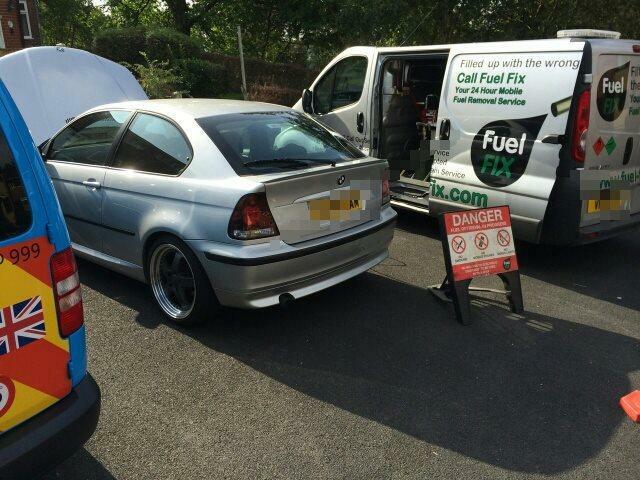 We offer a comprehensive and professional fuel removal service. 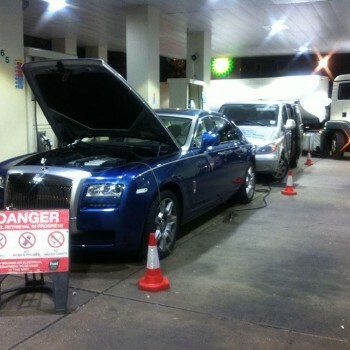 It’s best not to start your engine after placing the wrong fuel your car. As soon as you realise the mistake, push the car to a safe place and call us. Our machinery is so advanced that we can use it anywhere, allowing the minimum disruption to your daily life.